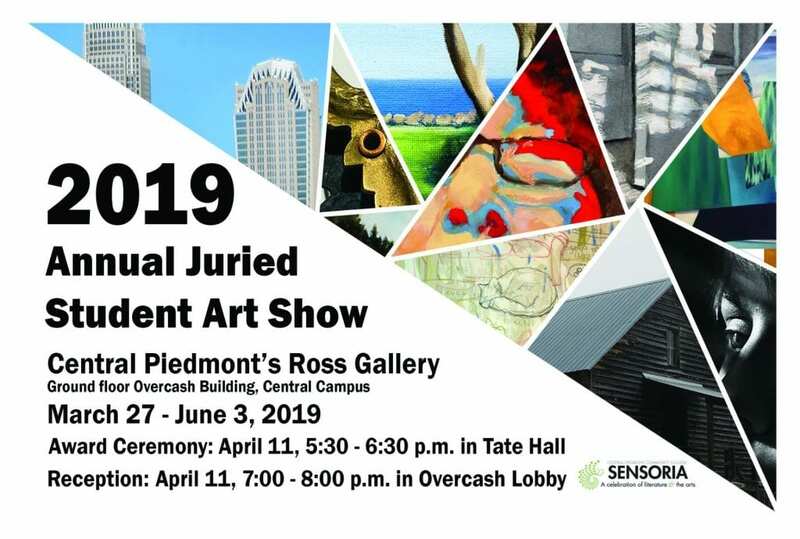 Central Piedmont’s Visual Art Department presents the 2019 Annual Juried Student Art Show representing artwork in all medias including painting, drawing, photography, screen printing, ceramics, sculpture, 2-D and 3-D designs. 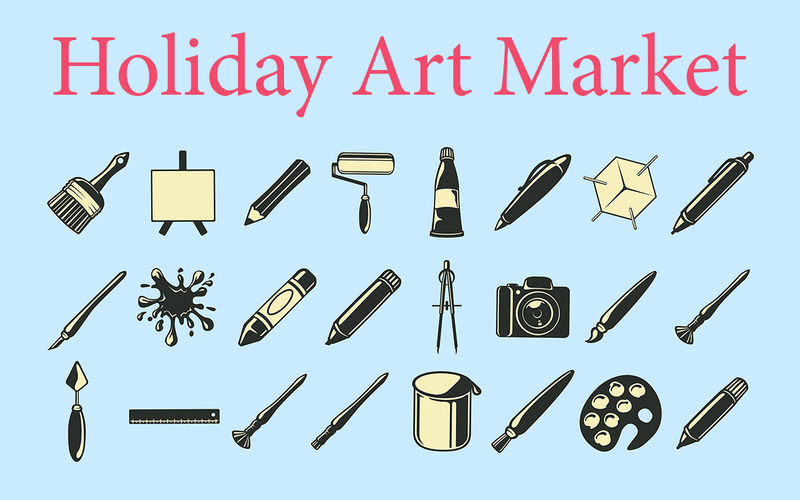 Come check out the amazing artwork and student artists who have been inspired by the creativity learned from their Visual Arts Instructors in their arts classes here at CP! 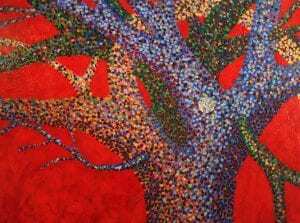 2019 Annual Juried Student Show Awards – announced on Thursday, April 11! 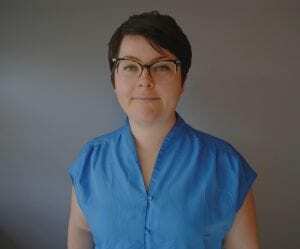 Andrea Vail will be the featured visual artist for Sensoria 2019! Throughout Spring 2019, Vail will facilitate Bridging, a multi-campus, collaborative, and large-scale fabric project culminating in its installation in the Overcash Lobby for Sensoria. Bridging will be a tangible representation of CPCC’s diverse community: coming from unique experiences, converging at Central Piedmont Community College, then venturing onward. Rooted in the intercultural and generational traditions of patterned textiles, this work, embellished with palm-sized tassels and printed with student-sourced imagery, is both inclusive of individual identities and realized as one unified fabric. 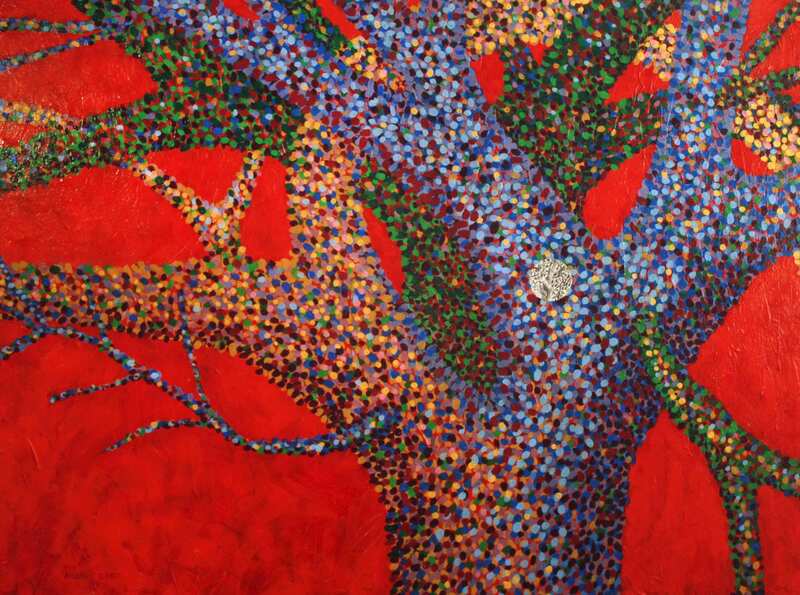 Nancy Nieves is an abstract landscape painter inspired by nature. Nieves’ installation on Merancas campus celebrates a collection of her favorite works. Her compositions are bold and energetic with blended colors becoming atmospheric, creating movement and depth. Nature is pure and raw; it lives and overcomes us with love and harmony. It welcomes us with open branches and accepts us with its precious truth. Nieves’ wants her viewers to mentally interact with my paintings, escaping their world into mine, even if it’s just for a moment in time.